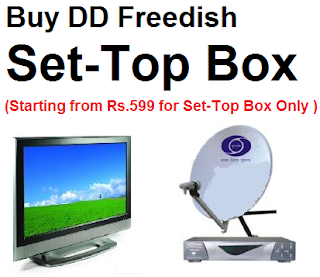 Recently DD Free dish announced its 34th online e-auction on 9 May 2017 for filling its vacant DTH slots on DD Free dish direct to home platform. In this auction three general entertainment channels; Sony Wah, Zee Anmol Cinema, and 9X Jalwa – have renewed its slot on Doordarshan’ s DTH platform FreeDish. After final trials of DD Freedish MPEG4 and the success of the 32nd e-auction in February, the reserve price for the next auction has been raised to Rs 80 million from Rs 48 million per slot. Until last year, the reserve price was Rs 43 million but only one channel fetched the bid of Rs 70 million in the e-auction completed on 14 February 2017. As per information received that existing DD Freedish viewers will continue to get 80 TV channels and 32 radio channels, but for accessing all new (MPEG-4) channels will have to obtain iCAS-enabled authorized set-top boxes. 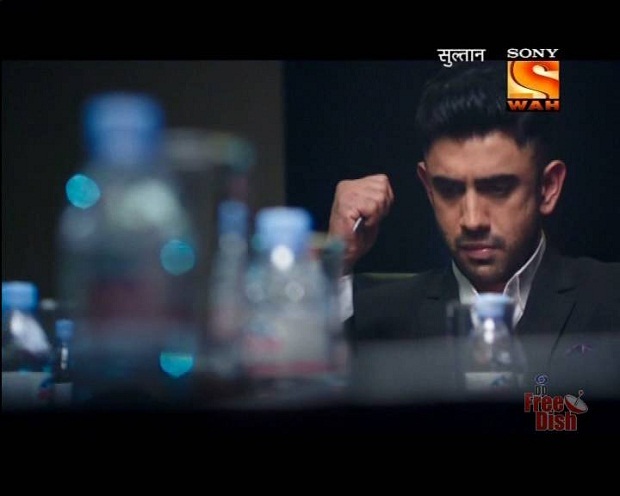 Doordarshan FreeDish will remain free to air with no monthly fee; the DD Freedish viewers will be required to register with DD FreeDish on getting the new iCAS STB from Doordarshan authorized STB dealers.